For all its popularity, Chrome is also notorious for its habit of consuming a lot of RAM and draining battery life on laptops. Google is continually improving in this area and with Chrome 57 it claims background tabs will be limited to an average CPU load of just 1 percent on a single core. Google explains the background tab throttling mechanism on its Developers website. According to the post, every background tab has a time budget (in seconds) for how much CPU time it can use to complete a process, and is subjected to time budget limitations after 10 seconds in the background. This budget constantly regenerates, but only at a rate of 0.01 seconds per second. Google says the regeneration rate could be tweaked as more data is gathered about how throttled apps behave. However, there are already a few exceptions to background tab throttling, to prevent certain websites from not working properly. For example, tabs that are playing music and tabs that have a real-time connection to a remote server using WebRTC or WebSockets are not throttled. 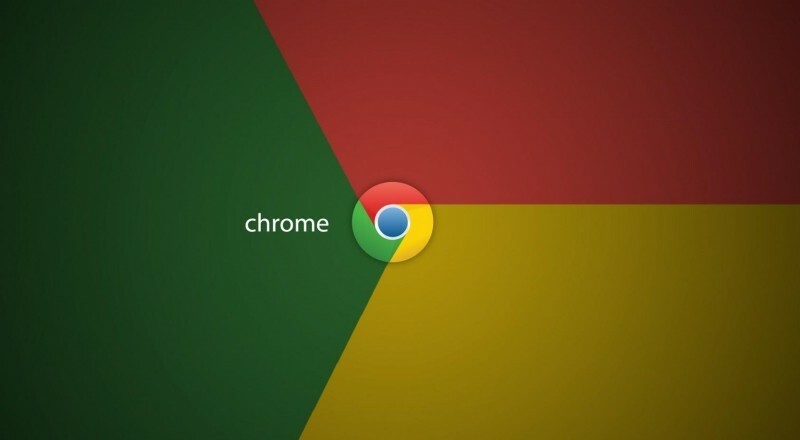 According to Google, background tabs are responsible for one-third of Chrome's power usage on computers, so this change will help minimize the browser's impact on battery life. The Chromium team says it's seeing "25 percent fewer busy background tabs" with the new throttling mechanism in place, so you should start seeing snappier tab switching and less input lag too. In the long-term, the ideal is for background tabs to be fully suspended and instead rely on new APIs for Service Workers to do work in the background like push notifications, periodic background sync, and do other things that you usually associate with native installed apps. Chrome 57 has been out for a few days now, you can download it here.